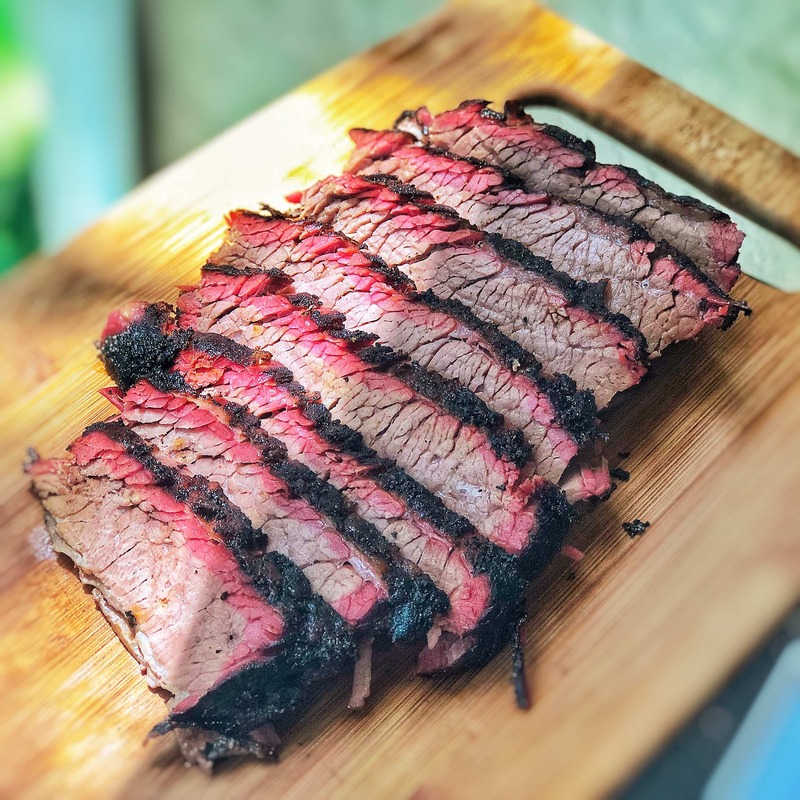 Bring smoke and sous vide together with the king of 'cue, the brisket. The smoky start imparts that unmistakable aroma while the long cook with the Anova Sous Vide Precision Cooker turns that tough cut totally tender! Heat smoker to 200°F / 93°C. 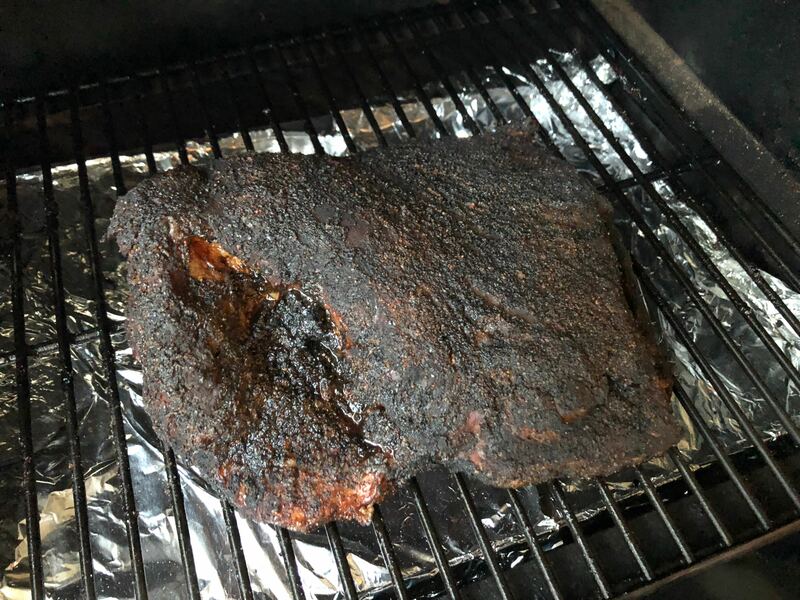 Smoke brisket for 5-6 hours, until internal temperature reaches 145°F / 62.7°C. While the brisket is hanging in the smoker, heat your Anova Sous Vide Precision Cooker to 155°F / 68.3°C. 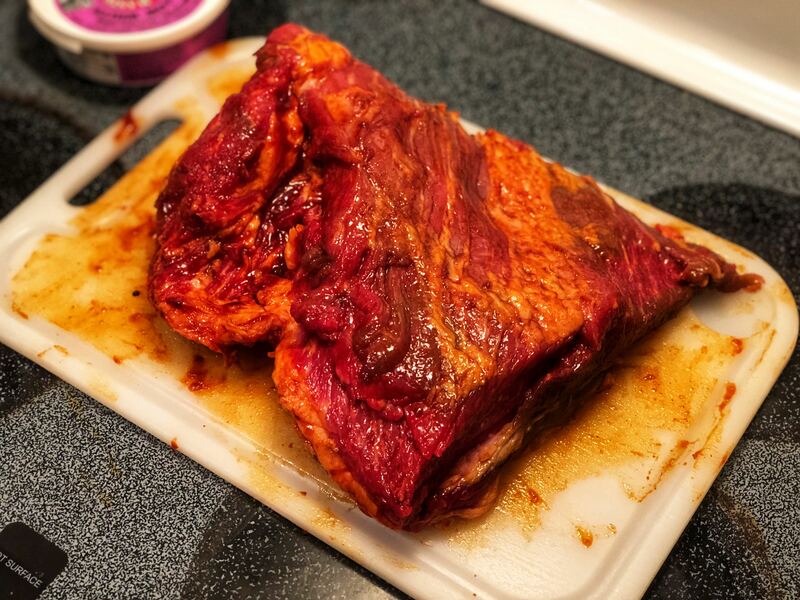 Remove brisket from smoker, and place in vacuum bag or resealable ziplock bags. Cut brisket into large pieces to fit if necessary. Sous Vide for 36 hours. Heat smoker or oven to 350°F / 176°C. Remove brisket from water bath, and place in a bowl of ice water for 30 minutes to chill the core a bit. 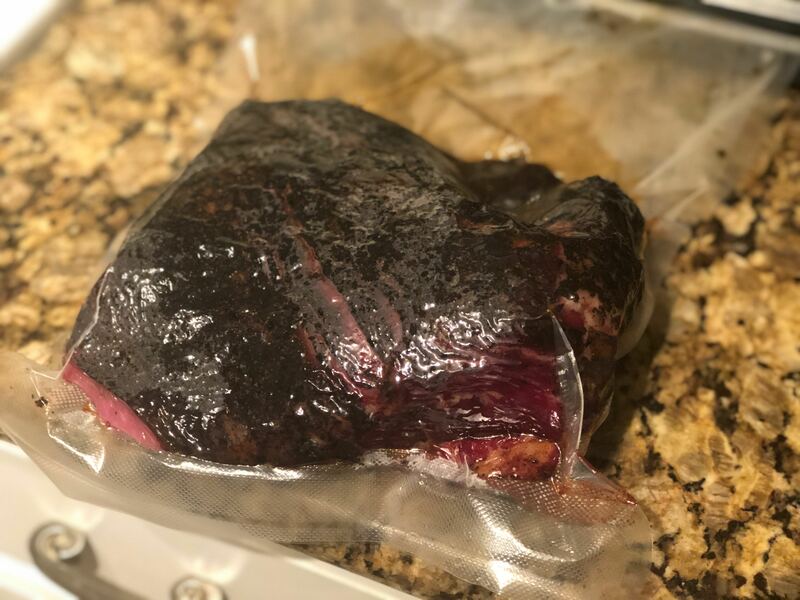 Remove from bag, and place on smoker (or in oven) and smoke for 1-2 hours until nice bark has formed, and internal temperature reaches 155°F / 68.3°C.